Why do you want this character? 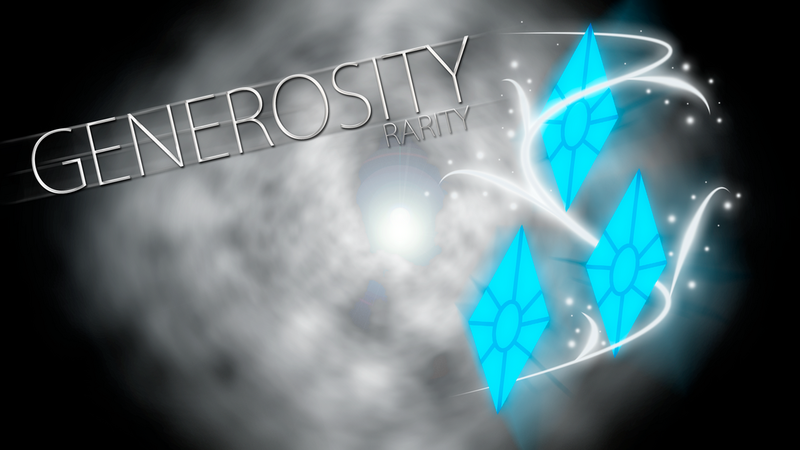 : Lyra is a character that I have a decent amount of experience roleplaying as. Despite having no canonical, established traits, I am relatively fascinated by her mannerisms, and I love how well her design stands out from a good number of background ponies. I will admit, I am not the biggest fan of the "Lyra wants to be a human" fanon archetype, but I do incorporate a variation on it in my role-plays. How often are you online? : I am online constantly for weekends and holiday breaks, but I may be a little bit more limited M-F. I will at least try to come online twice a week. Gender: I am a female. Species: Unicorn pony! Top of my class. Cutie Mark: My cutie mark is a golden lyre to match my namesake. A Lyre is part of the 'harp' family. Generation: I am part of the fourth generation. Special Somepony: I am not in a relationship, but Bon Bon is a bit cute. Residence: I reside in Ponyville, but I was born in Canterlot. Workplace: Ponyville Zoology Labs and Recreational Hall. Occupation: I have a career as a Lyrist, primarily, but since I can't play every day of the week, I am a researcher in Cryptozoology! Short Introduction: Lyra has a tendency to be quite eccentric, occasionally slipping from the topic to talk about her cryptozoological findings. May interrupt conversation by getting distracted and practicing with her lyre. Backstory: Born in Canterlot to a Middle Class family, Lyra became "accepted" to society by being one of the best lyre players around. On the side, she grew up with a huge fascination in creatures rarely seen and often found as part of legend. Some of these creatures are primates of the past, or simply magically powerful animals. She grew up and worked alongside a fellow unicorn, Amethyst Star, who works as a gem cutter in Ponyville in present-day. Apearance: Lyra has a mint-green coat and persian green mane with white streaks, in addition to amber-orange eyes. She has a stature that is relatively common for a unicorn mare her age. Personality: While somewhat level-headed, Lyra can be rather eccentric and goofy, especially when seated next to her best friend, Bon Bon. She cares little about how ponies view her when in public, often slouching in her seat no matter the occasion. Job: As a Lyrist, she is expected to perform with the Ponyville Orchestra with her harp. As a Cryptozoologist, she studies peculiar creatures of somewhat supernatural description. Sample Post: Raising her head to Bon Bon, the unicorn merely arched a brow in hesitation for a response. "No, actually, I've never found a human. As far as I'm concerned, they are mythical! Or at least, they are now. There have been records about them a looong time ago, in the era of Tirek. But, that's besides the point, okay?" responded Lyra, waving a hoof dismissively. She placed her workplace notebook back in its special pocket within her saddlebags. "I came here because I had a question, myself! Listen, the Orchestra needs a lot of snacks before we go up and play. Could you supply about…four-hundred candies of various chocolate kinds? I-I promise I'll pay for it all!" Her ears pinned back in brief fear that Bon Bon would keel over from a heart attack due to the huge request. 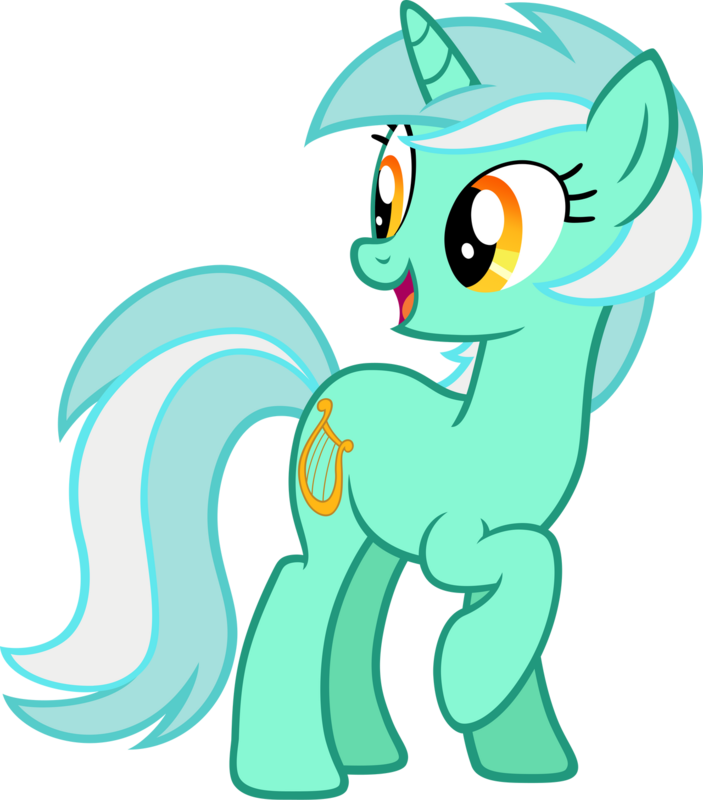 You have finally been approved to roleplay as Lyra in Equestria!